En tant qu’infernologue, Dr. Juliette Bourdier se spécialise dans les littérature et culture européennes médiévales avec un intérêt particulier pour la perception de l’enfer, que ce soit en termes de géographie, d’études de genre ou d’analyse sociologique. Elle étudie principalement des témoignages de voyages en enfer, appliquant des techniques de narratologie pour examiner des questions littéraires. Son projet actuel de monographie explore la subjectivité de l’auteur et les affirmations auctoriales à travers la métalepsie et les fictions hybrides dans les témoignages chrétiens du voyage en enfer. Elle est enseignant-chercheur à l’Université de Charleston et chercheuse associée au laboratoire ACTE à la Sorbonne Paris I. As an infernologist, Dr. Juliette Bourdier specializes in medieval European literature and culture with a particular interest in the perception of Hell whether in terms of geography, gender studies or sociological analysis. She also investigates testimonies of voyages in Hell, applying narratology techniques to examine literary matters. Her current monograph project explores author subjectivity and auctorial claims through metalepsis and hybrid fictions in Christian testimonies of travel in Hell. She is an assistant professor at the University of Charleston and an Associate researcher with a CNRS Laboratory at the Sorbonne Paris I. 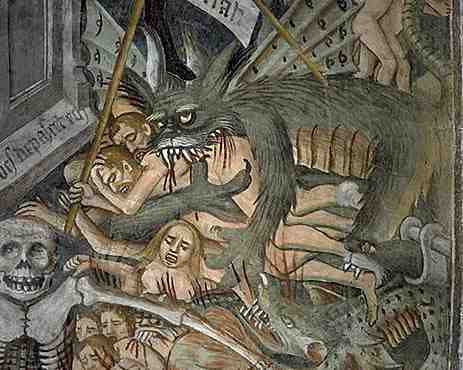 While I specialized in Latin and Old French Medieval literature, I have a broad range of scholarly interests in medieval studies within which I have situated my analysis of the relationship between the community and its literary object using the testimony of journey in hell as core of my study. 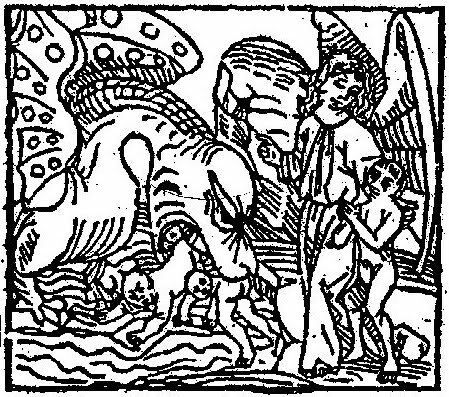 I have also explored comparative literature and historiography within medieval descriptions of the afterworld, observing, in particular, how facts, legends, and declared scientific observations are mingled together to generate a simulacrum of history and truth. My doctoral thesis, which I am revising for publication, investigates medieval conceptions of crime and punishment as depicted in a selection of infernal journeys portrayed in Latin and diverse European vernacular languages between the twelfth and fourteenth centuries. My inquiry centers on a reified and tangible Hell that was born of clerical literature, and which was then appropriated and refigured in its geography, functionality, and accessibility in the hands of vernacular popularizers. I illustrate how the authors of these journeys gradually intertwined various literary genres to allow the blossoming of an ambiguous literary personage. I claim that as soon as he transgressed religious conventions, the writer developed an intimate self-exploration, which led him to affirm his own unique and personalized authorial position.